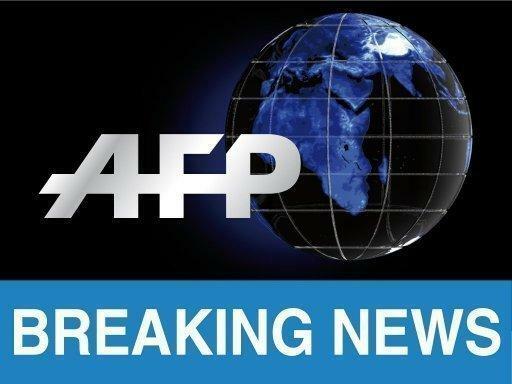 Abuja (AFP) - Officials and campaigners on Saturday anxiously awaited further news about the fate of more than 200 kidnapped schoolgirls after Nigeria claimed to have reached a deal with Boko Haram militants to secure their release. Chief of Defence Staff Air Marshal Alex Badeh told senior military officials from Nigeria and Cameroon meeting in Abuja on Friday that a "ceasefire agreement" had been concluded between the government and the insurgents. "I have accordingly directed the service chiefs to ensure immediate compliance with this development," he added. Badeh's announcement came after a senior aide to President Goodluck Jonathan, Hassan Tukur, told AFP an agreement to end hostilities had been reached following talks, as well as for the release of 219 girls held captive since April. But a precedent of previous government and military claims about an end to the deadly five-year conflict and the fate of the missing teenagers left many observers cautious. Jonathan is expected to declare his bid for re-election in the coming weeks, and positive news about the hostages and the violence would likely give him a political boost. Shehu Sani, a Boko Haram expert who has negotiated with the group on behalf of the government said he had "never heard" of Danladi Ahmadu, whom Tukur claimed represented the militants at talks. Ralph Bello-Fadile an advisor to Nigeria's National Security Advisor (NSA), said the NSA has been inundated with fraudsters claiming to represent Boko Haram leader Abubakar Shekau. "Government wants to negotiate but so far nobody has come forward who speaks for Shekau," he told a Chatham House conference in Abuja on Monday. The Nigerian government's own security spokesman, Mike Omeri, also said that no deal had yet been reached on releasing the girls. The United States said it could not confirm whether a deal had taken place. "Obviously, we would welcome an end to hostilities, a restoration of security and, I think it should go without saying, would welcome the release of those girls that have been gone far too long. But we cannot independently confirm that at this point," said State Department spokeswoman Marie Harf. 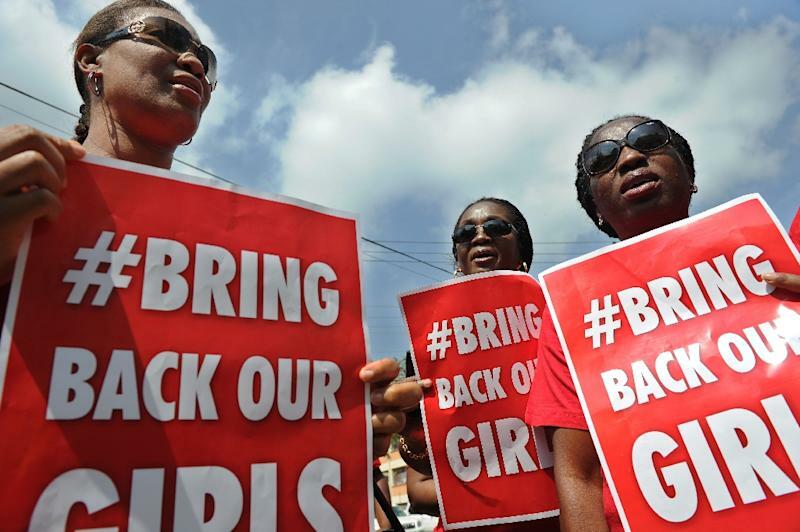 "This ceasefire is incredibly promising, but we aren’t there yet -- until every girl is released negotiations must continue," added Hussaini Abdu, the country director for ActionAid Nigeria. Tukur said he represented the government at two meetings with the Islamists in Chad, which were mediated by the country's President Idriss Deby. "Boko Haram issued the ceasefire as a result of the discussions we have been having with them," said Tukur, adding that Ahmadu made the announcement on Thursday evening. 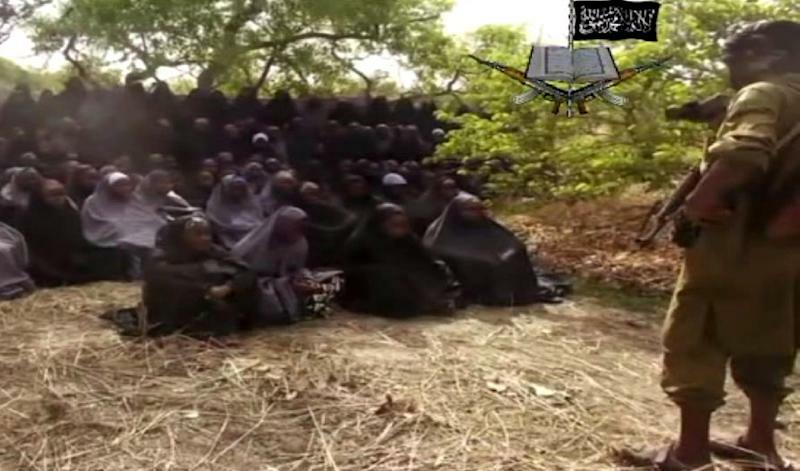 "They have agreed to release the Chibok girls," he continued, referring to the girls seized in northeast Nigeria on April 14, causing global outrage. "We are monitoring the news with huge expectations," they said on Twitter. The release of the hostages last weekend was "a first strong signal" from Boko Haram to prove their good faith, the source added but did not mention the schoolgirls. Ahmadu gave an interview broadcast on Friday on the Hausa language service of Voice of America radio in which he claimed to be the group's "chief security officer" and in charge of publicity. He also referred to the jihadi group as Boko Haram, a name that means 'Western education is forbidden' which was imposed on the Islamist radicals by outsiders. The insurgents themselves never use the term. The group's known leaders have exclusively used the name Jama'atu Ahlis Sunna Lidda'awati wal-Jihad, which means "People Committed to the Propagation of the Prophet's Teachings and Jihad". He made no reference to the Chibok girls and did not list the creation of an Islamic state in Nigeria's mainly Muslim north -- the core, unwavering Boko Haram demand since the uprising began. Envoys from Nigeria's presidency have made similar ceasefire claims in the past, notably Jonathan's Minister for Special Duties Taminu Turaki, who led a so-called amnesty commission in 2013 that was tasked with brokering peace. But nothing materialised from Turaki's protracted negotiations. Shekau said that he never sent delegates to any talks and attacks continued at a relentless pace.